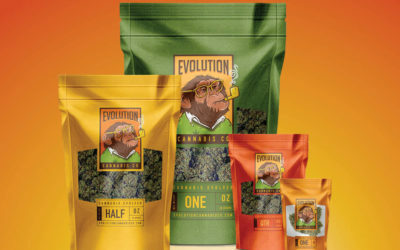 Our strain specific flower, joints, and extracts are the result of our master growers taking each plant to their limit and producing amazing aromas and terpene flavors. 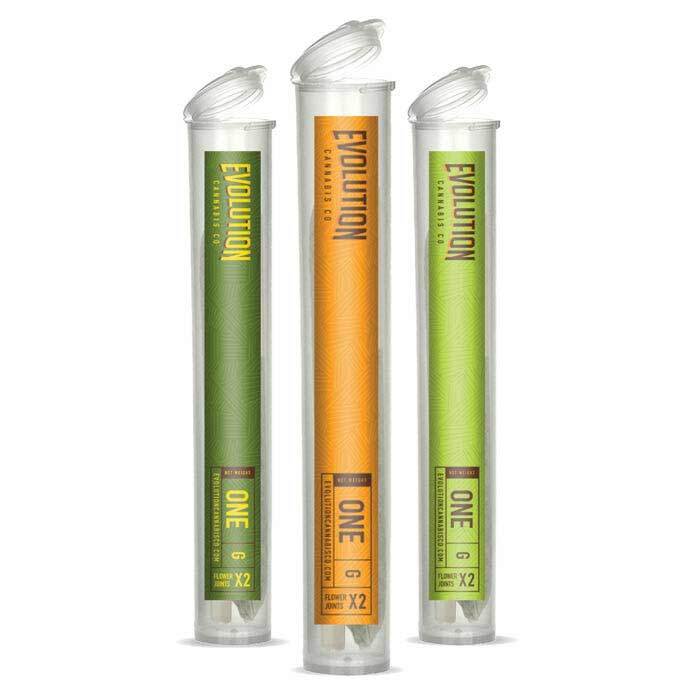 Taste the difference evolution makes and ask your dispensary for Evolution Cannabis Co. 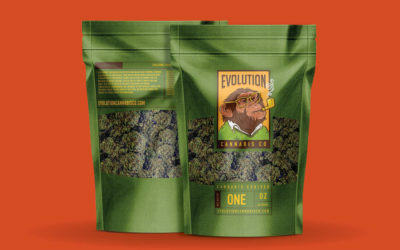 The evolution of cannabis is now packaged in our one oz, half oz, quarter oz, eighth oz and 1 gram bags. Stop by your local dispensary today and pick up the dankest treats on the block. 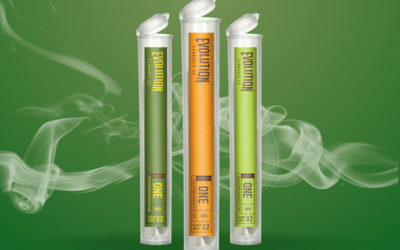 The evolution of cannabis also comes in premium extacts for your vaporizor. Each package is packed with one gram of pure gold. Contact us for information on products and inventory at 509-779-0123 or general sales inquiries through the form below. 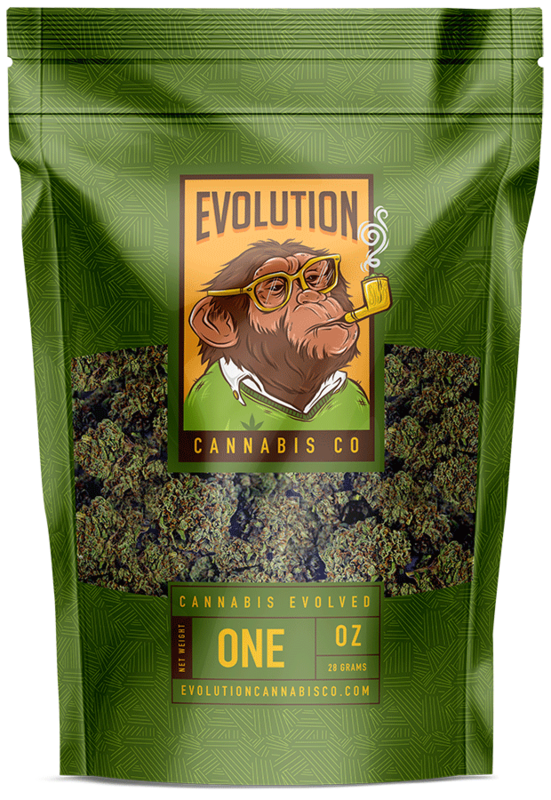 Grown in Washington State using only organic nutrients and and high quality H2O, Evolution Cannabis Co. is committed to sustainable farming practices. Lots of love and care go into each plant from seed to flower. Each strain is hand selected and pushed to the limits of maturity until harvest. We are launching a complete line of flower packaging in various sizes. 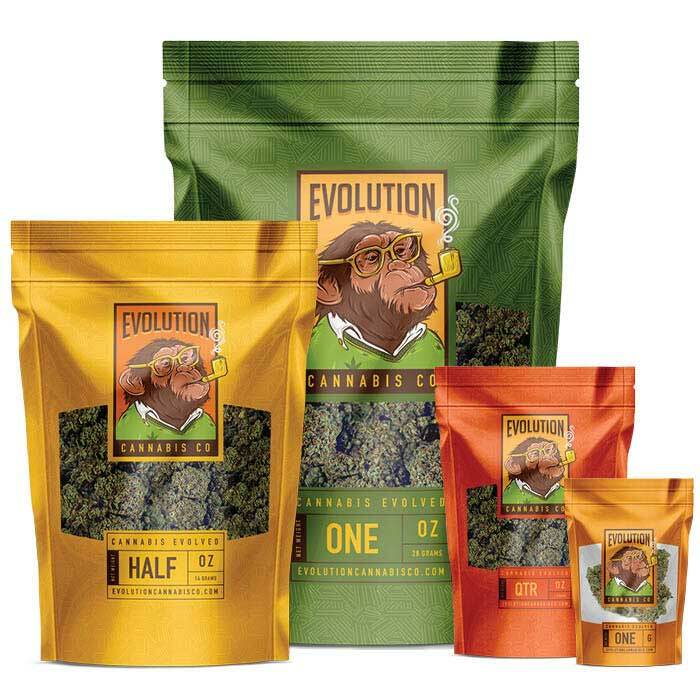 Check out our latest strains and try something new and tasty this new year with Evolution Cannabis Co. Contact us for information on. products and inventory at 509-779-0123 or general sales inquiries through the form below.